In the fall of 2018, we offer you the opportunity to follow a GIS training and to recover a large part of your registration fee! 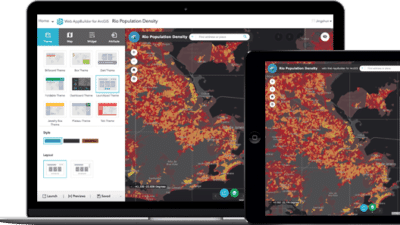 Do you want to keep up to date with the newest trends in the world of GIS or are you interested in a Esri product? Follow one of our free webinars. The webinars are in Dutch and French. What’s New in ArcGIS Pro 2.1. We want to keep you informed about the latest GIS developments, apps and products. We are interested in cultivating an environment where professionals can come together and learn in a creative environment. We build ArcGIS, the world’s most powerful mapping and spatial analytics software. 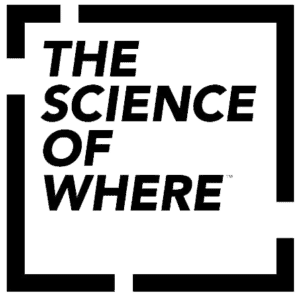 We believe The Science of Where can unlock data’s full potential in every organization. We are the global market leader in GIS and have helped customers improve results. The Esri Belux Solutions are specialized Desktop, Server or Mobile solutions tailored to individual needs. The partners of Esri Belux are companies that develop and deliver cutting-edge geographic spatial solutions and services based on Esri technology. Together, Esri Belux and its partners collaborate to support end users through successful GIS implementations and repeatable solutions. We offer a range of training packages in a range of subject areas and can offer blended learning opportunities to best meet your needs. If sitting in a room with a trainer and having the opportunity for discussion with other learners sounds good to you then we can offer this. 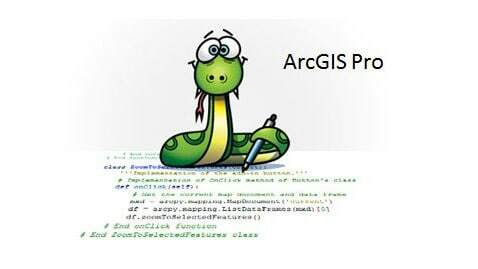 This course teaches how to access the Python environment in ArcGIS Pro, script common data management tasks, and automate geoprocessing workflows. Learn how to easily create intuitive, focused web apps that are accessible on desktop and mobile devices—without writing any code. 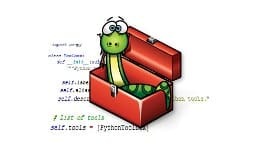 This course teaches how to create Python scripts for key ArcGIS workflows and share them so they are accessible to others. We are here to help you. Get in touch with us. ArcGIS Earth 1.9 is Here!